I never expected it took me whole afternoon on just installing a App-V, well, I do admit I did went out for other stuff, but it is little ridiculous how complicated and lack of correct information the whole process is. I write this post to help myself and others for future reference. If you do run into similar issue, hope this post can help. This is the part which kills everyone. If you think you just jump on the SQL and create couple of DB and jump back and run installation wizard, then I can tell you will see following errors. 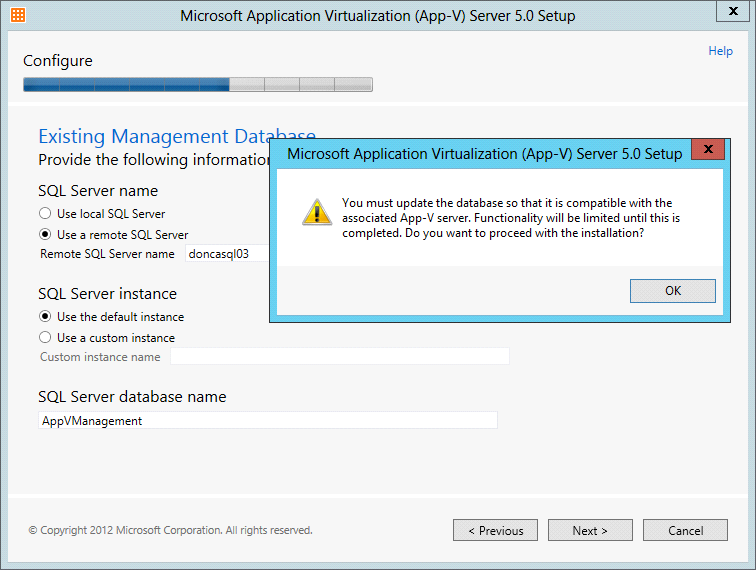 This warning is telling you that you didn’t prepare DB as what Microsoft wanted and go back now! Funny thing is it only has one button “OK”, no cancel? 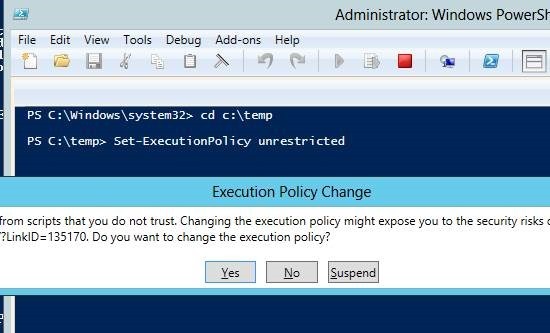 If you continue to install, you will run into The error was : Invalid object name ‘dbo.RoleAssignments’ after you finish installation. 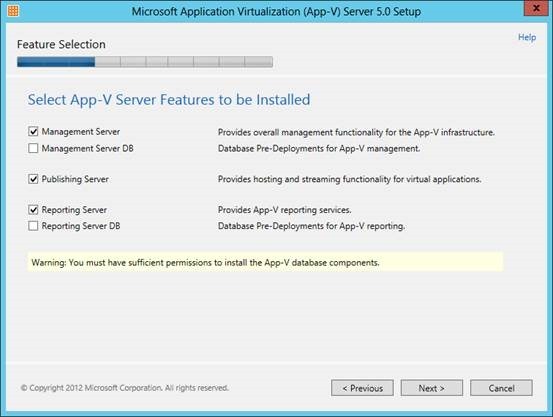 The correct installation method is following kirxblog and prepare the DB. Essentially, there are two methods to prepare DB. 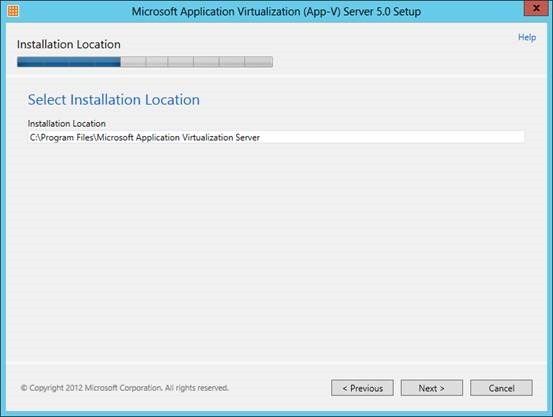 You can either bring installation disk on SQL server and run through installation wizard which requires you to install whole bunch of craps or you can manually install it as what this post will tell you. 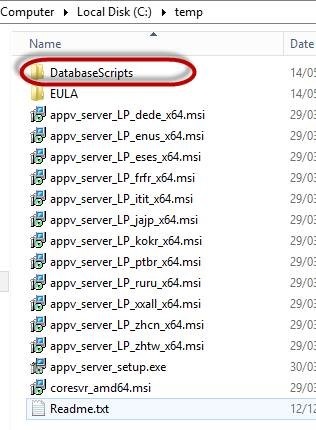 In terms of extract DB script, you need to find installation exe file and run it with /layout as parameter. Now, according to installation instruct of script, you need two groups which are read and write. I also create 3rd group called AppVAdmin for managing. You need to add App-V server computer account into AppvAdmin group. Also domain admins as well. 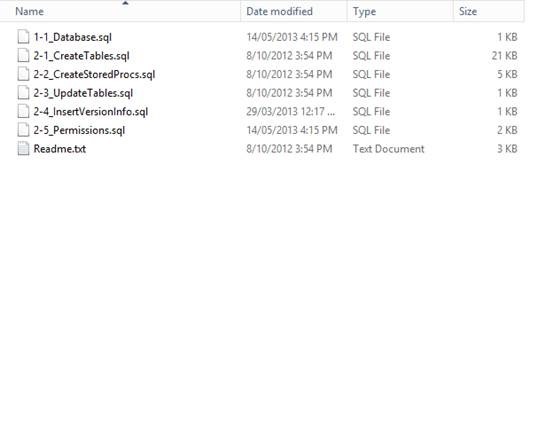 The original DB script which you extracted from installation exe file requires SID of AD groups in terms of making it work! It’s not easy to find those SID and not mention other nasty stuff. 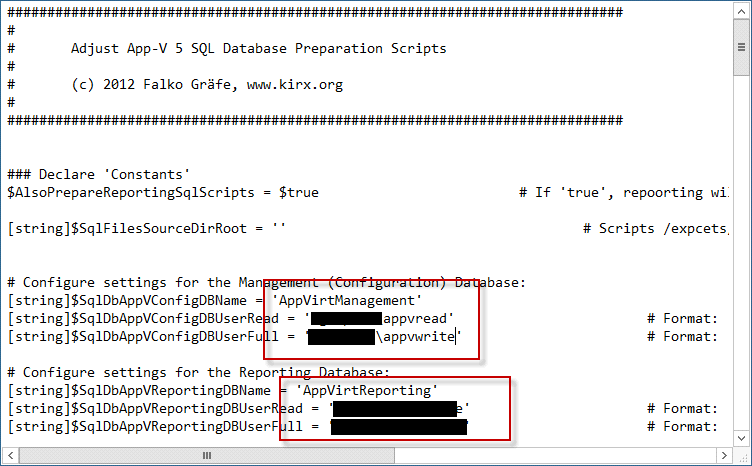 Thank for Kirx beautiful powershell script, we are able to prepare those DB scripts with Powershell script. Instead of all other nasty information, all what you need to do is to provide name of groups and name of DBs. Powershell script will prepare the DB script and help you to finish the work. download Kirx script and edit. If you never run powershell script on this serve, you may want to unlock it. 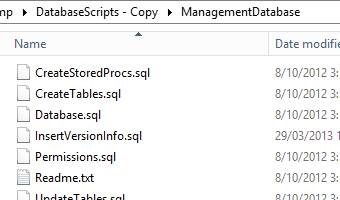 Make backup for your DB scripts and copy them to c:\temp folder like this. 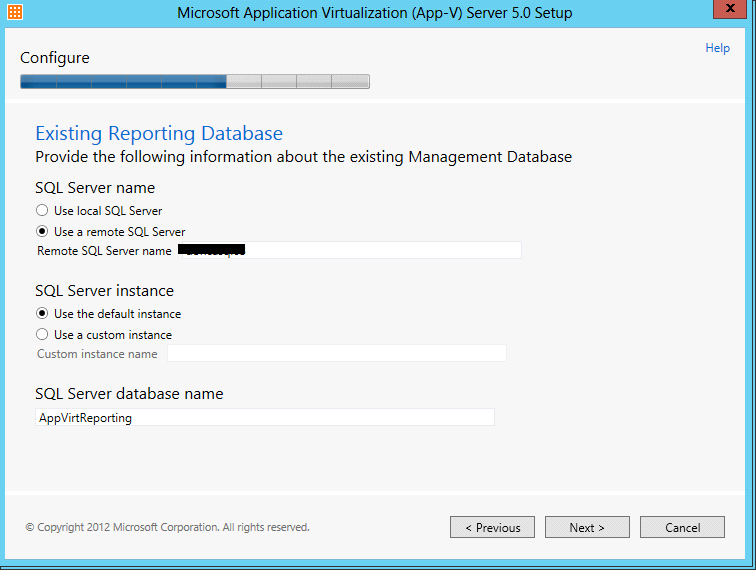 c:\temp\ManagementDatabase and also report database script. Run it, if it works, it should return with no result. However, it will change the file name under those DB scripts. 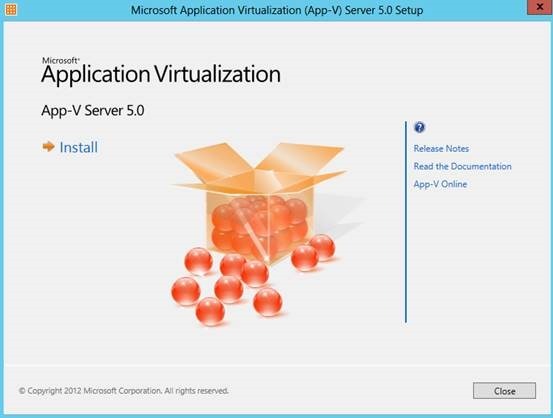 You need to download Microsoft C++ 2010 x86 version and install on App-V server. 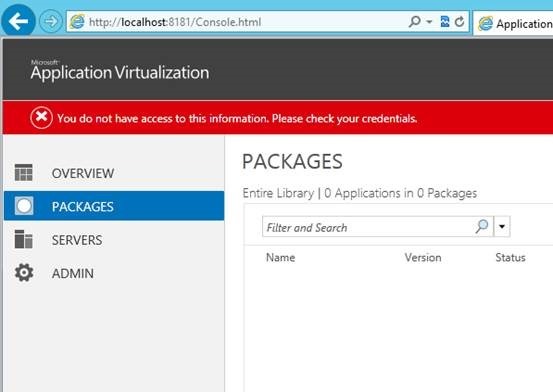 Yes, it is x86 not x64 version! Otherwise, you will get this one. 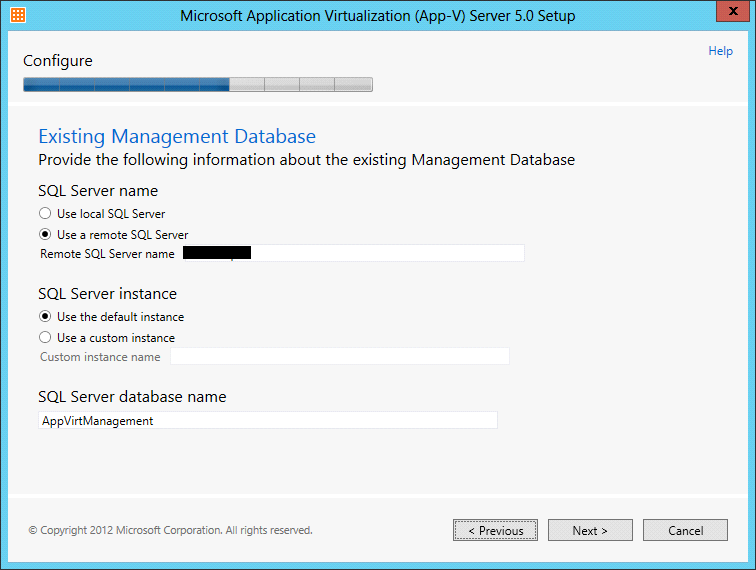 Now, Unless you have SQL on your App-V box, otherwise, DO NOT tick those boxes. It will change your wizard steps. Once you finish installation, I strongly recommend you to restart your App-V and most likely, you just add computer account into AppvAdmin group and requires restart to take effect. Otherwise, you may see this. After restart App-V, you should be able to this no error on console. Wonderful Explanation – many thanks, that helped me!